Osteopathy is a system of diagnosis and treatment for a wide range of physical conditions. It works with the structure and function of the body and is based on the principle that the well-being of an individual depends on the skeleton, muscles, ligaments and connective tissues functioning in harmony and balance with each other. "Without Graeme's direct and positive approach to my personnel conditions and injuries I would find it difficult to train and race as I do. A big thank you to the man with the magic hands (and elbows!)." 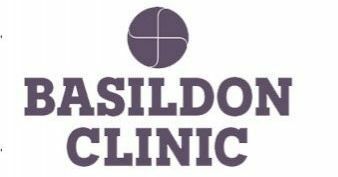 The Basildon Clinic practice is quite unique in that we specialise in using a combination of conventional osteopathy and deep tissue massage. Graeme pioneered this approach in the mid 1980s as he found he got extremely effective results using this combination. To an osteopath, for your body to work well, its structure must also work well. 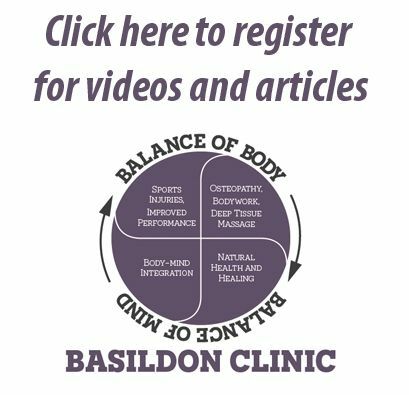 So osteopaths work to restore the body to a state of balance using physical manipulation, stretching and massage to increase the mobility of joints to relieve muscle tension, to enhance blood and nerve supply to tissues and help your body?s own healing mechanisms. Osteopaths also provide advice on posture and exercise to aid recovery, promote health and prevent symptoms recurring. The term osteopathy was first used by its founder Dr Andrew Taylor Still in 1874, although manipulation itself has a very long history. Hippocrates described various techniques for treating the spine over 2000 years ago. All osteopaths in the UK are regulated by the General Osteopathic Council (GOsC). The title osteopath is protected by law, most osteopaths have undergone 4 or 5 year full time training courses at specialised colleges or at university. 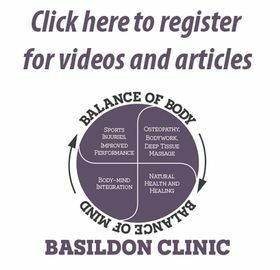 It should be noted that while osteopathy and bodywork/massage treatments are generally very safe therapies there may be some side effects after treatment. The main one being soreness or very occasionally an increase in pain for a day or so after treatment (particularly after the first treatment). This usually settles down quickly and people generally then experience relief from their presenting symptoms.